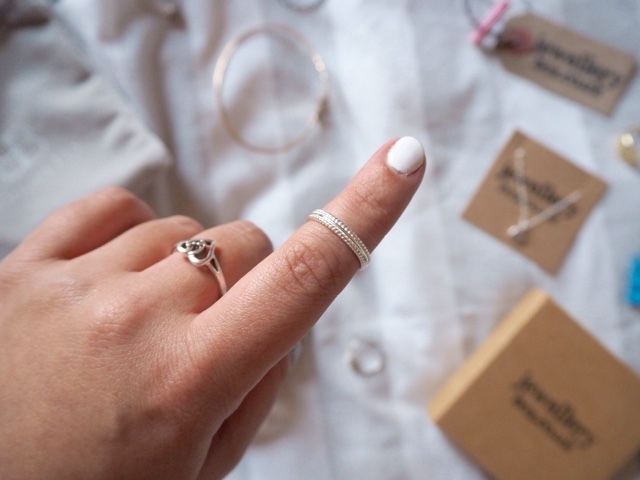 I am a huge lover of really simple jewellery. I don't often wear much more than my three Silverado rings on a day to day basis. 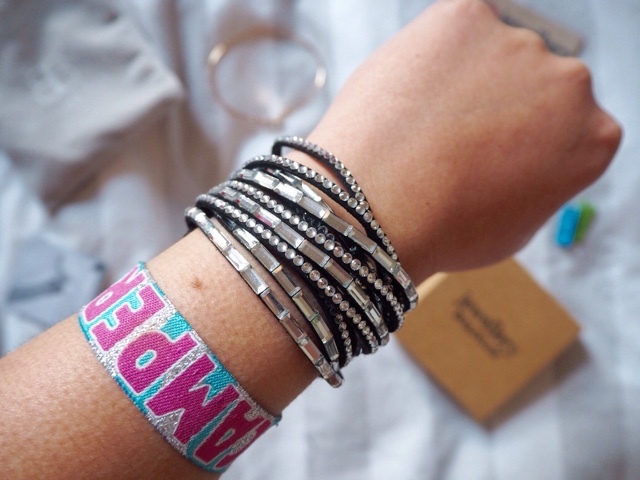 However, as we are well into summer and officially into festival season, I have been inspired to wear a little more jewellery during the day. I love this statement bracelet from BohoBetty*. I think that it is so universal and a perfect piece to make any outfit a little more glam. It's a great partner for any evening attire and I love that it is black and silver and will go with almost any colour scheme. It is one bracelet that is held together with a popper clasp yet gives the impression of lots of little beaded bracelets. BohoBetty is a brand that I have just recently been introduced to but I have fallen in love instantly. The price range is a little more than high street prices but I would expect to pay more for statement pieces of jewellery. 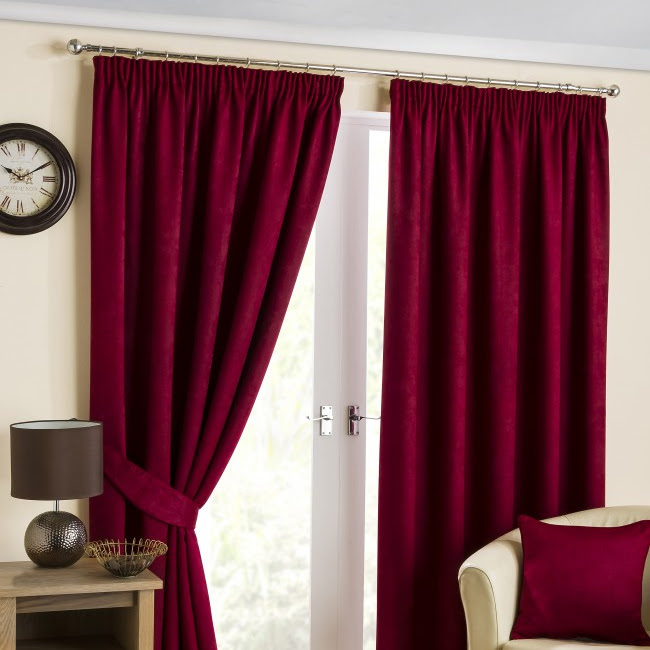 They have a huge range of products that means that there is definitely something for everyone, and they currently have a sale on with up 70% off! 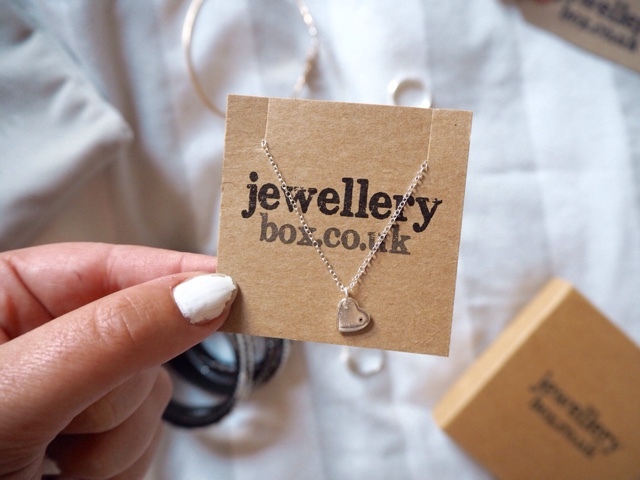 Jewellery Box have become a bit of a go-to brand for me in terms of understated every day jewellery pieces. I was introduced to the brand last Autumn and love so many of their products. I now have this silver midi ring* and beautiful heart necklace* to my every growing collection and I couldn't be happier. These pieces are right up my street and I know that they will become part of my everyday collection. 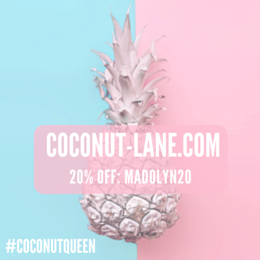 They are a beautiful brand that are amazingly affordable as gifts or treats to yourself. 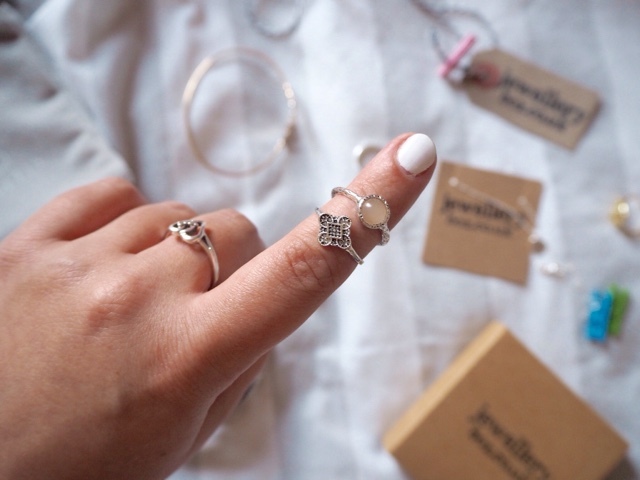 I have also been wearing some really pretty rings that I bought from Primark. They feature in my Primark Haul Video and they are a lovely little set of six rings that are a mixture of mid and thumb rings. I think that they are so lovely and for just £4 an amazing bargain. 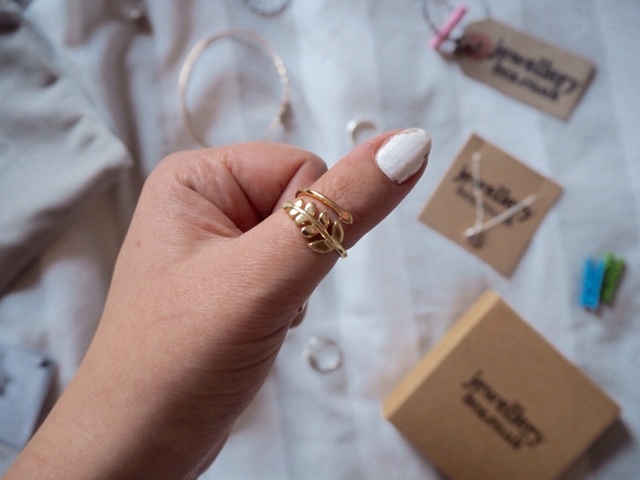 I have also been wearing this beautiful thumb ring that came in May's My Little Box. Although I don't often wear gold or copper jewellery, I think it works really well for the summer months. 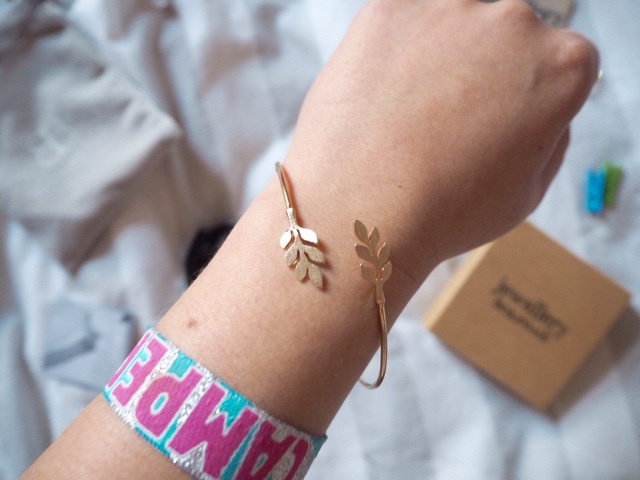 It also matches perfectly with the copper bangle that I picked up in the Accessorize sale for just £3 - I love the little leaf detailing! Do you have any go to summer accessories? 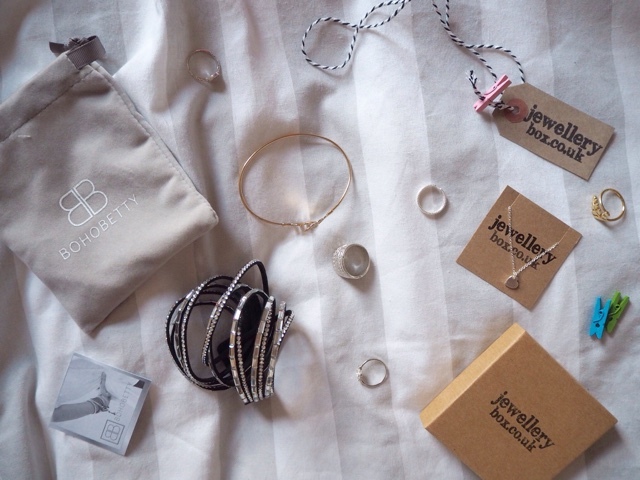 What are your top picks from BoHo Betty and Jewellery Box?